Call us about other Nautical theme characters for hire for your special event or Seafood Festival. We also feature Bands, Nautical Decorations, Parrot Shows, Pirate characters, life size rubber Sharks, Whales, Dolphins for rent, and other sea creatues as well as Mermaids for hire and Mermaid Tails for sale. for Seafood festival characters to entertain your guests at a Seafood festival in Southern California. 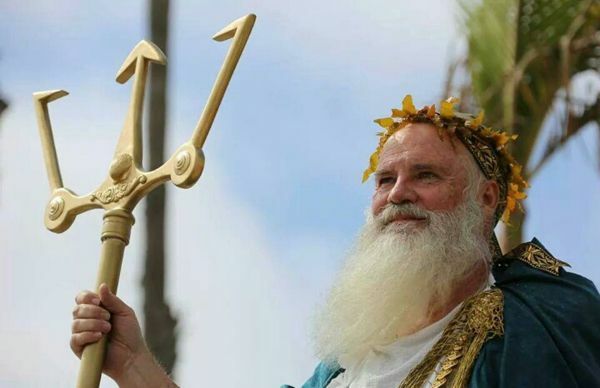 We have character entertainers that will meet and greet your guests to provide a professional entertainment experience to your nautical themed special event or Seafood festival. All our character entertainers are experienced at working any size of crowd. Call us for details and pricing. 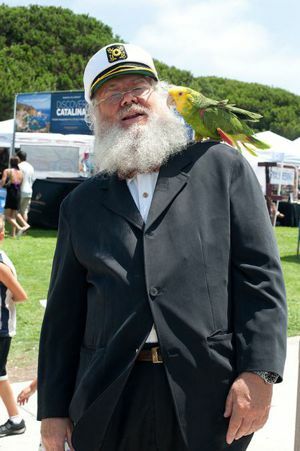 Mermaids for hire, An old salt Sea Captiain with a parrot for hire, King Neptune character for hire.